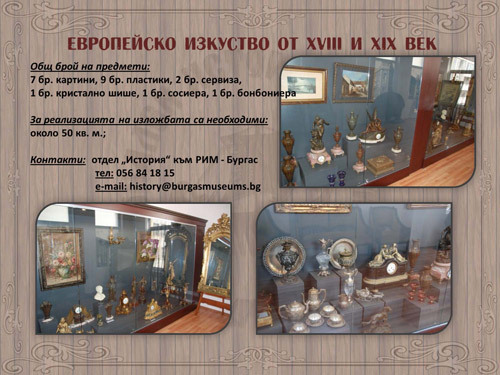 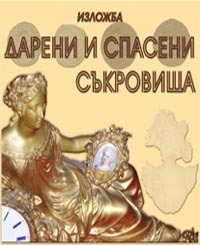 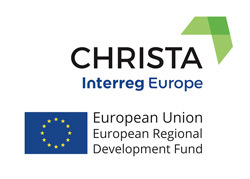 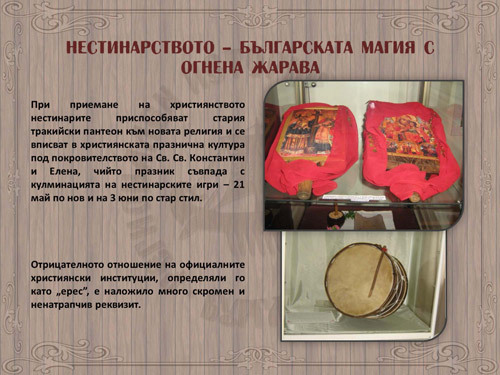 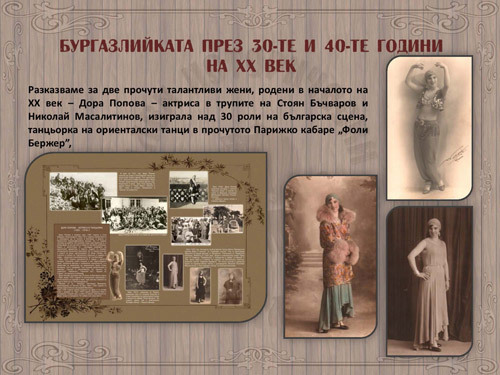 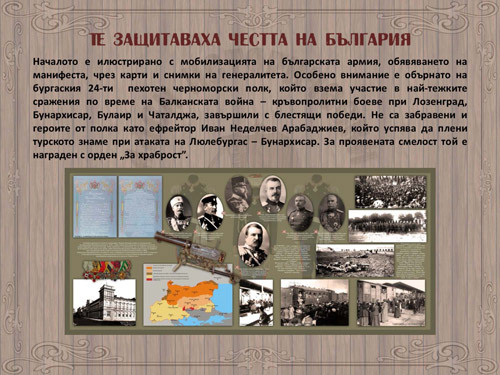 Regional Burgas Museum offers mobile exhibitions to all museums, galleries and educational institutions in Bulgaria. 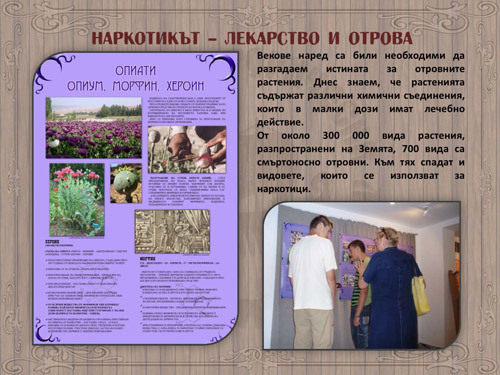 Each exhibition is presented in a separate brochure that can be downloaded from the website. 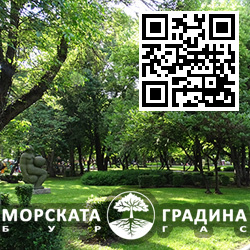 Currently the mobile exhibitions are offered only in Bulgarian but upon request we may consider their translation in your language or provide you a guide in English, Russian or German. 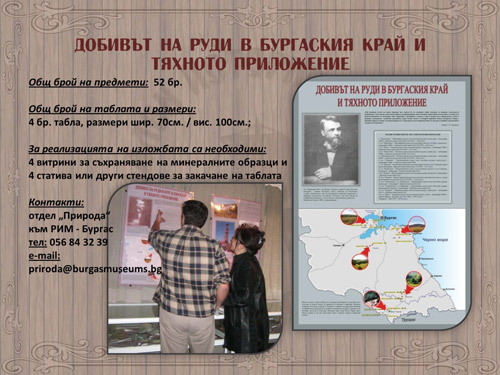 If you are interested in one of these exhibitions, please contact us on the telephone numbers given inside the exhibition's presentations or via the contact form on the museum website.